I decided I needed a bit of a touch up on my ombré hair, as it’s grown quite a bit since I last did it! I’ve done a video about this which you can see here, but I’m also just going to write about now and talk about the products I used and how I used them. 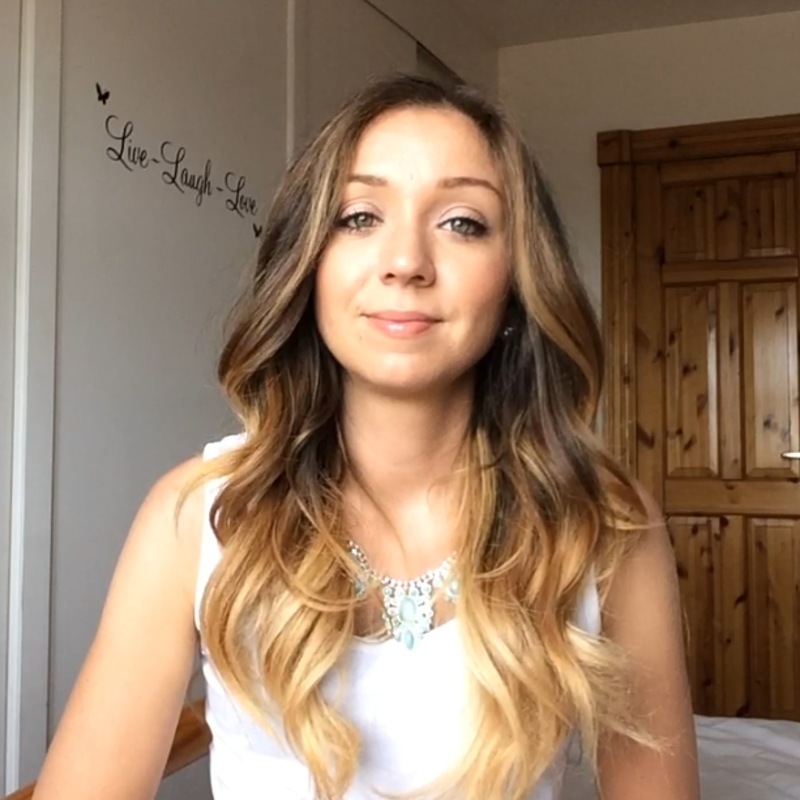 So, I wanted to try a bit of a balayage technique this time, adding some highlights into the top parts of my hair to blend into the ombré. In hindsight, this was a little too ambitious! But when it went wrong I fixed it, so I’ll explain everything I did. So first of all, I decided to use something stronger than the L’Oreal Extreme Ombré that I used here. I picked up the Schwarzkopf Blonde Ultîme lightener in LXX, which is a lightener rather than a dye. This lightener can lift your hair colour up to 8 levels. 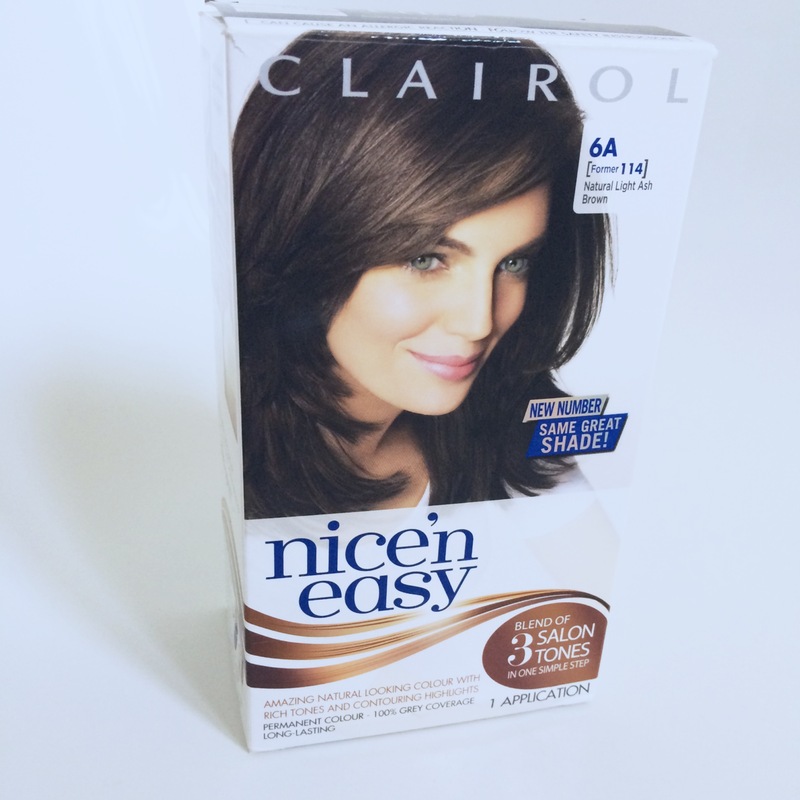 This shade is suitable for natural light, medium and dark brown hair. 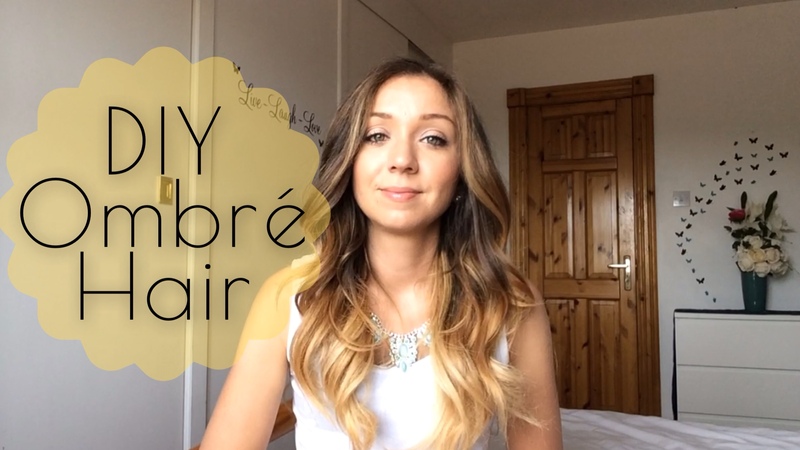 I used the ombré brush from the L’Oreal Extreme Ombré that I got before. To achieve the ombré effect higher up in my hair (since it had grown out), I used the brush exactly as before. 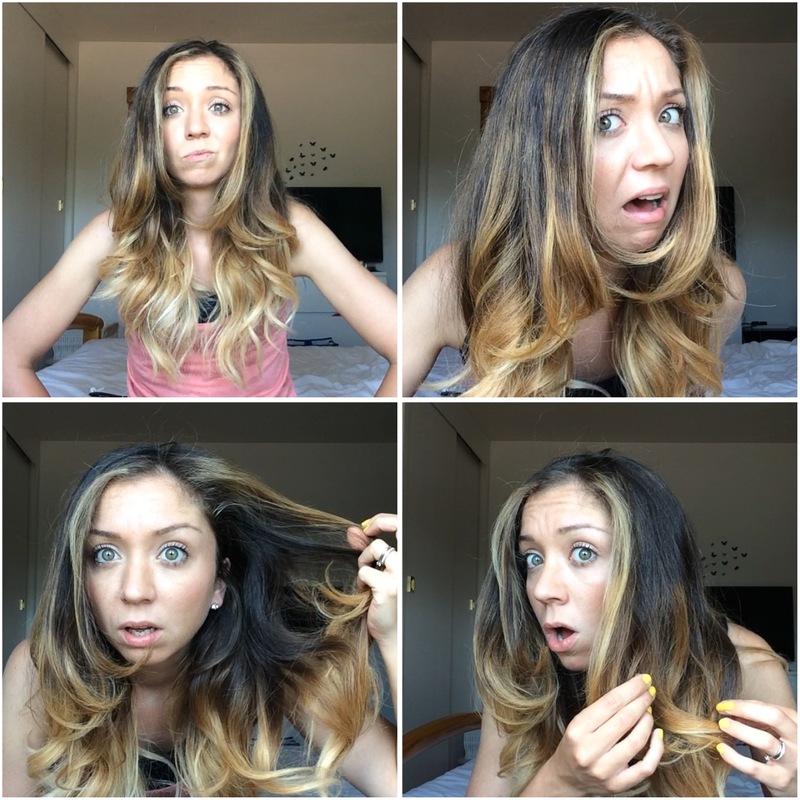 I used it vertically and brushed down my hair, then horizontally to blend the darker and lighter hair together. 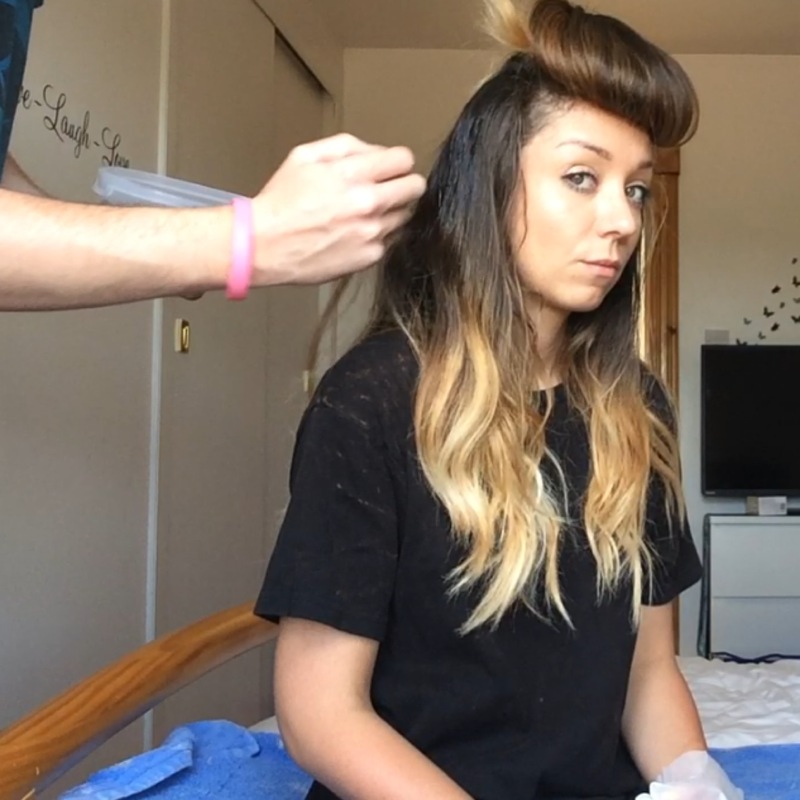 I then used my fingers to fully saturate the ends. To create “highlights”, you can see how I used the brush vertically and allowed strands toward to roots to be covered in the mixture. 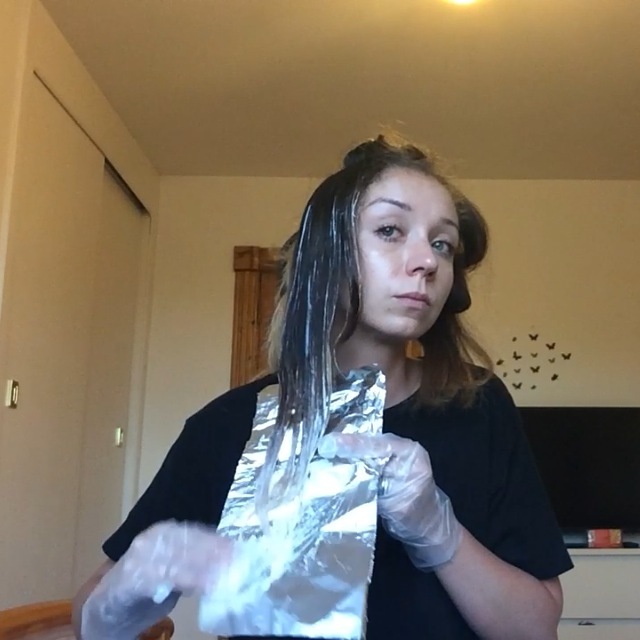 I used this technique all over my head, but I made a mess of it when it came to the top layer! My hair ended up looking extremely patchy! The blonde colour took too well to my hair, and created a bright blonde around my face that just didn’t suit me! Here’s me looking horrified.. I used a ‘spoolie’ / mascara brush to cover up the parts I wasn’t happy with. This allowed me to be quite targeted with the coverage. So, here is the finished result. I’m quite happy with it, I may end up using a bit more brown for some more touch ups – but overall I think I’ve achieved the look I was originally going for! Haha! Aww… I LOVE your comments, they always make me smile!! Thanks sweetheart! The final result looks so good! I can’t believe you did that at home, it looks like a salon result. 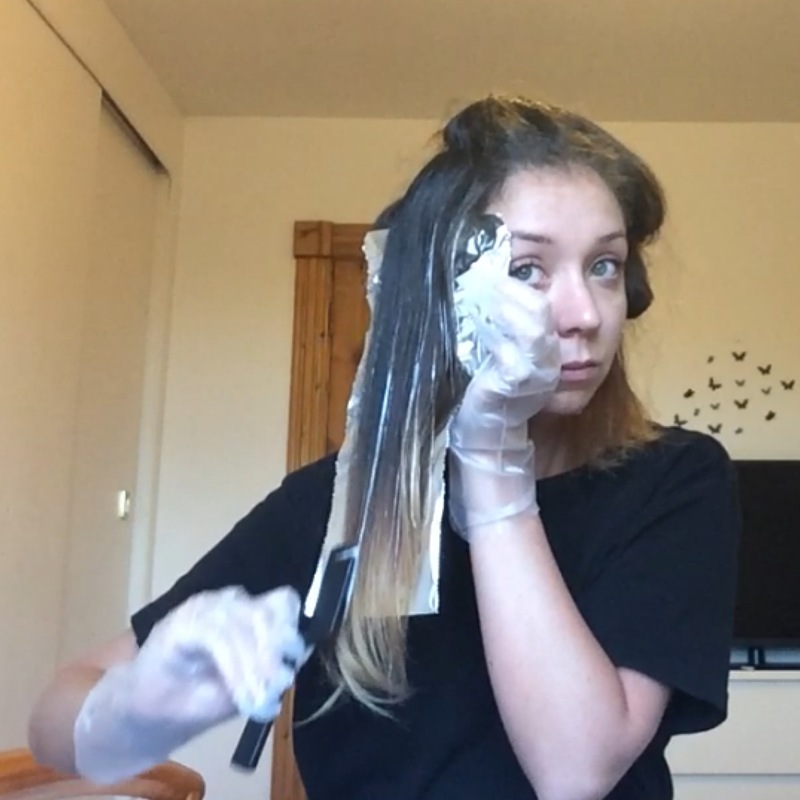 I have recently started getting my hair ombre dyed at a hairdressers and its so expensive but I’m too much of a whip to do it myself. Your brown is very similar to my current natural growth color. 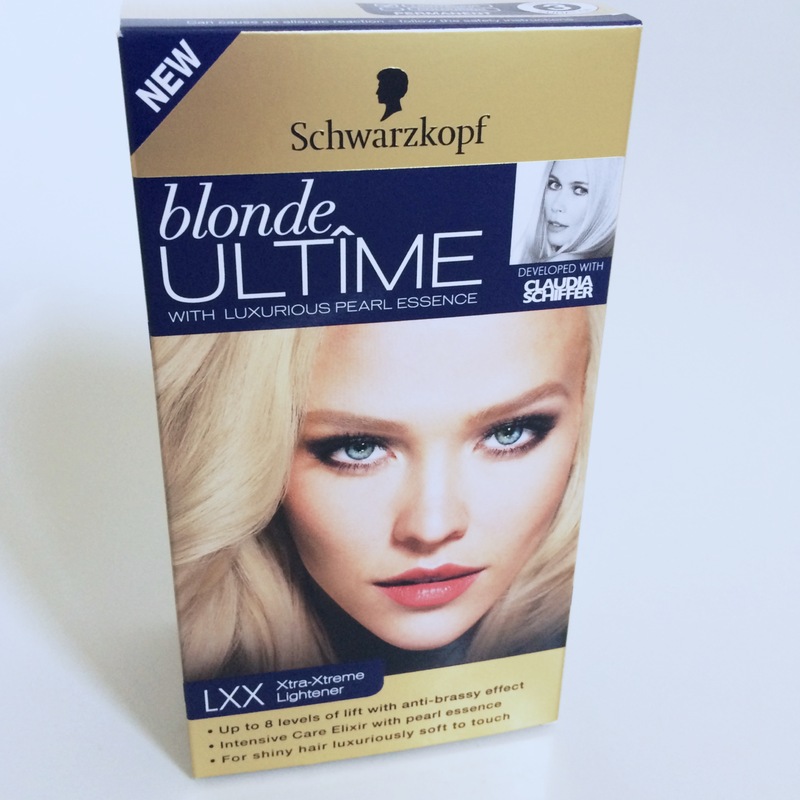 When you used Schwarzkopf Ultime on that color of your hair, did you get a good blonde result? Meaning did it go brassy? I’m considering using it to highlight more around the top of my hair. Also, I made my bf watch your hubby help you with the back, so he can feel better giving me a hand with the hard-to-reach area in back. Ha! I have done almost the exact same thing! I home ombre’d my hair, and most of the bottom looks lovely, but then just above and round the back its patchy 😥 you can’t tell if I put it in a pony or just tie in a loose bun, so that’s what I’ve been doing. But now I’m fed up, and I’ve bought a nice n easy light golden brown to attempt to fix it rather than dye completely over it. 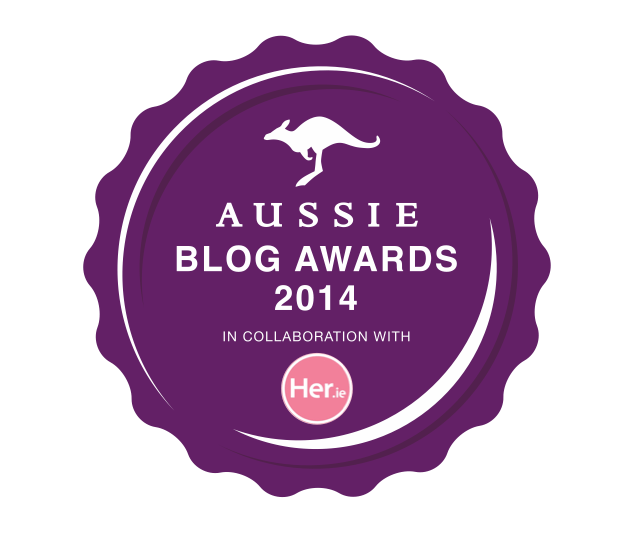 This post has given me faith that it’s possible, but maybe I should also employ my hubby to help! I didn’t think of using a mascara brush, as I was trying to think what would work in blending the brown dye into the bleach. Sounds like that would work! Wish me luck! my hair looks exactly like yours did before you redyed your ombré, I just got it done Saturday and I hate it. how long did you wait before you dyed it again?! & any tips on how to fix it myself at home? Hey, I’m not sure I think it could have even been the same day! If not the next day! I anticipated messing it up so I had already bought the brown dye. If you aren’t happy and you got it done in a salon – go back and complain! Get them to fix it for you.